Should I upgrade to WordPress Gutenberg? No. The WordPress 5.0 Gutenberg upgrade will change how the current page editor handles. There have been no schedules released for when the 5.0 forced upgrade will occur. WordPress developers are building out a new way to engage content that promises to improve visual elements of pages and eliminate the need for shortcodes. Called “blocks”, WordPress 5.0 promises to allow designers to style images, videos and other media content with a true WYSIWIG (What You See Is What You Get) experience, further dumbing down the methods for publishing good design on WordPress. There is the option to immediately upgrade WordPress Gutenberg by installing a new plugin on your website; however, Blotter will await the WordPress 5.0 upgrade when Gutenberg is scheduled to be a forced upgrade. Rumors have it that the “classic” editor will be available until at least the end of 2021. 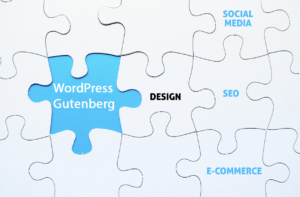 WordPress Guttenberg is not currently finished. 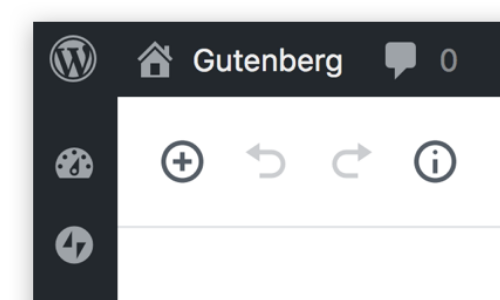 We do not recommend installing the Gutenberg plugin unless a website manager is designing a new website. 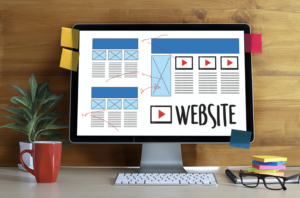 There are no security benefits to early adoption and the upgrade primarily focuses on design of a website. At this point, WordPress says there is no need for reorganizing existing designs; however, there is indication that infrastructure changes may be needed in the future to stay compatible with WordPress versions. We will update you when an announcement is made as to its forced adoption. Adoption of WordPress Gutenberg is something that early-adopters may want to explore, and anyone building new websites should use it out of the gate. Blotter plans to develop all new websites utilizing WordPress Gutenberg as it expects this standard to replace earlier versions of the visual editor. Similar to the adoption of new operating systems on your mobile phone, just because WordPress Gutenberg is offered as an upgrade doesn’t mean website managers should move forward with the new technology. WordPress Gutenberg is likely to create conflicts in table design elements, especially. And within the next five years shortcodes will be a legacy item that may be ignored in future WordPress releases.